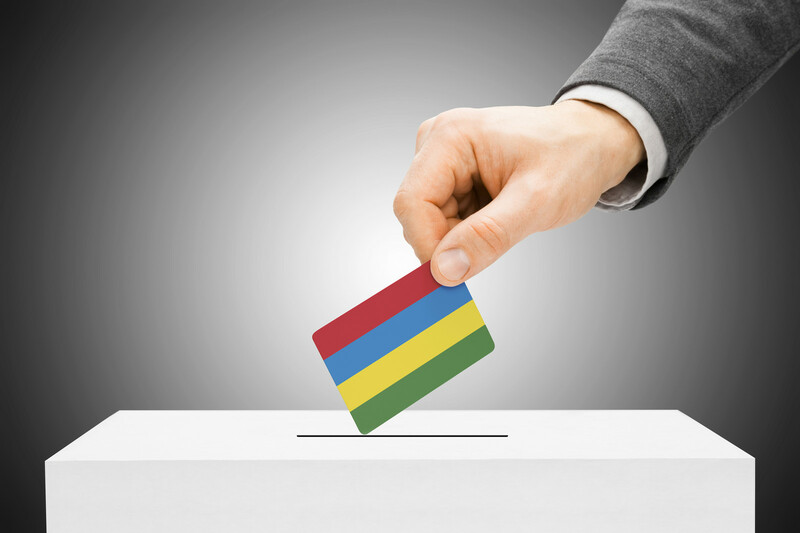 On Wednesday, 10th December 2014, the paradise nation held elections. The outcome of the voting probably averted what could have been disaster. I am not going to go into the intricacies of the local politics but merely touch on something which is at the human level. There were some issues which everyday folks quickly picked-up on. One was the outgoing coalition government wanted to change the constitution to allow enhanced powers to the President of the Republic. In the way of the French system, this was called “Deuxième République” literally translated as second republic. Disregarding the historical aspects of the terminology what this would have meant was more power for the President. This, in turn, would have meant that the President’s mandate would have been extended in years and in powers with regard to agreeing parliamentary nominations. The outgoing Prime Minister had already agreed with his coalition counterpart that if re-elected they would then keep the posts of Prime Minister and President for themselves. The outgoing Prime Minister, was interested in occupying the presidency, therefore many presumed he would enjoy having those extra powers. Added to the population’s fear of the proposed constitutional amendment was the noticeable arrogance of the outgoing Prime Minister. The lifestyle and character of this person had left an impact of doubt on the electorate with a fear that paradise would just become another banana republic under the said candidate. This together with disappointed militants of the outgoing coalition, completely turned the voting mood. It gave a resounding victory to the opposing political block. The outgoing Prime Minister, his party and his coalition party suffered a huge defeat. The electorate made it quite clear that they did not want the same person back again. In fact the outgoing Prime Minister lost in his own constituency by not being elected for the assembly. A tough political lesson for any leader. However, a fundamental one stating that you should never underestimate the people. The people see results, they see injustice, they see corruption, they see arrogance and they are aware of the thirst for power. The message is clear, paradise may have its share of problems but never underestimate the people and their ability to discern the dangers for their future. The advent of a “Deuxieme republique” would have indeed offered the outgoing prime minister too much dictatorial powers over his opponents and over the population! and we are glad that it never materialised!……the change of government hopefully will give more hope and real prosperity to all the citizens of Mauritius irrespective of their background, even there are some doubts if this can be fully achieved due to some aspects of our society!……will the scourge of communalism be eradicated?…….will real meritocracy prevail?…….will institutional corruption be a thing of the past?…….these are the real hurdles many Mauritians have to face in their daily life and no successive governments have been able to fully address these problems!…..as a Mauritian citizen, i am very optimistic of our future as a nation but there is a lot of hard work ahead to address all our current problems, especially those mentioned above!…….I do hope that the new regime will turn our island in a true little paradise where everybody will really feel valued and be hopeful of a prosperous future!